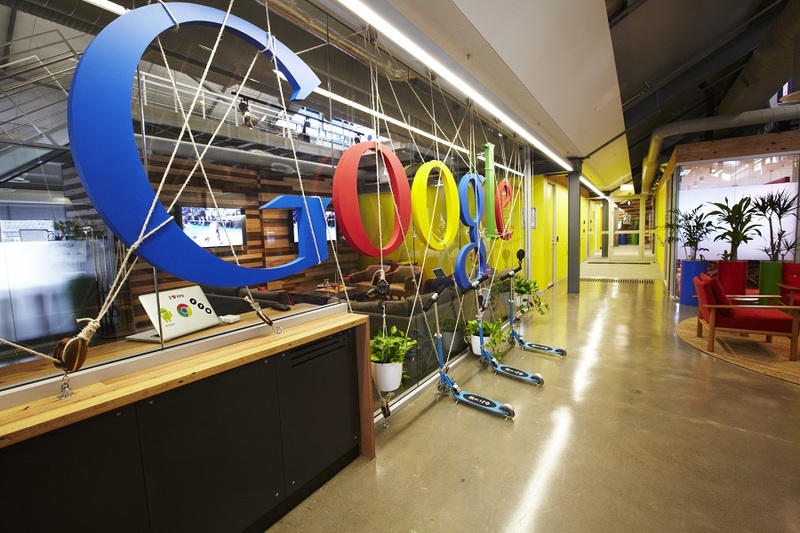 Infracraft have been involved in three separate projects for Google Australia. 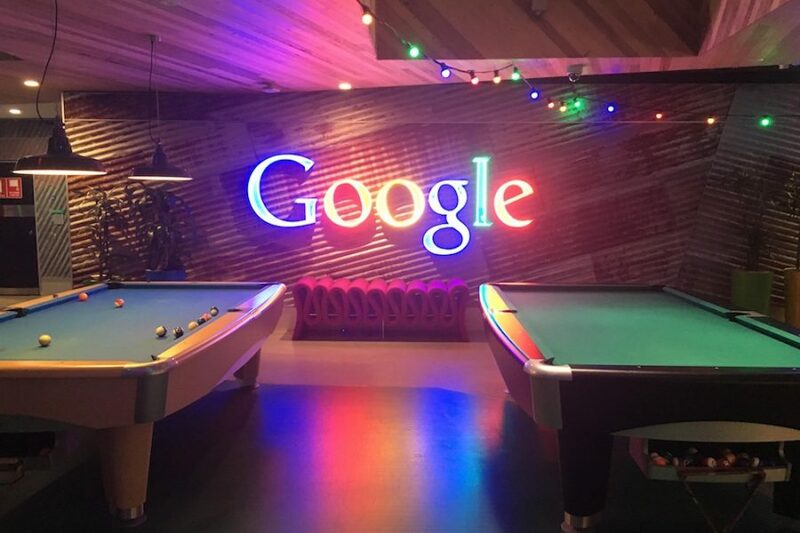 In keeping with Google’s reputation as “outside the box” innovator, the Google projects have all required a significant degree of lateral thinking regarding design and construction methods to bring the architectural designs to life. 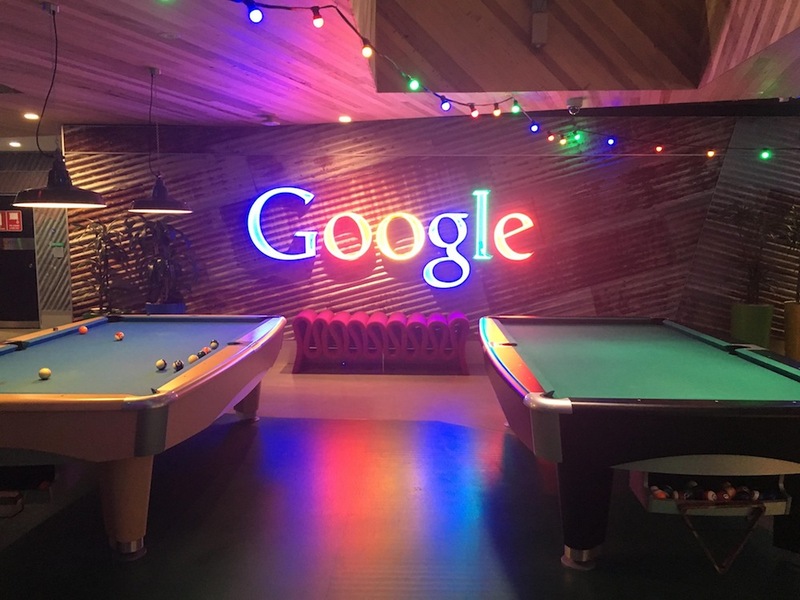 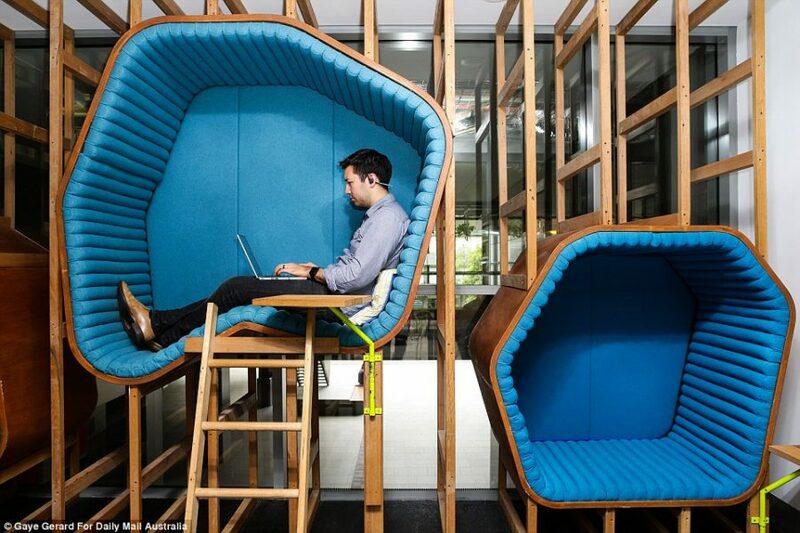 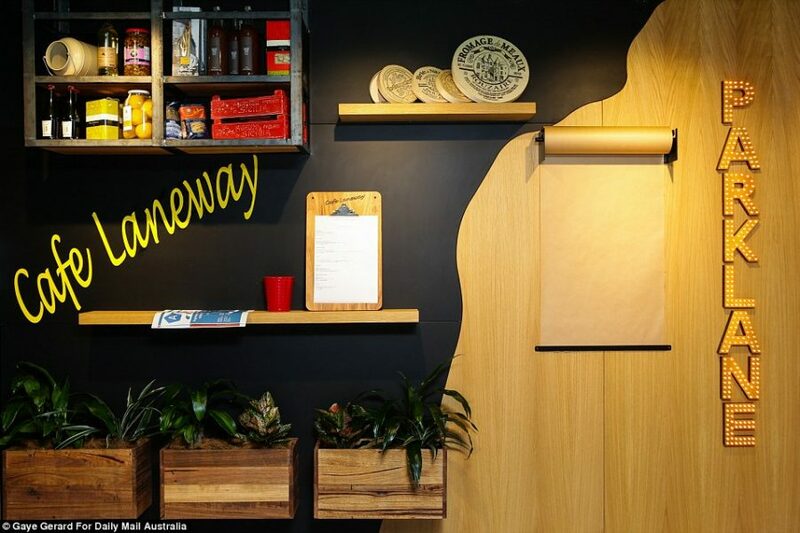 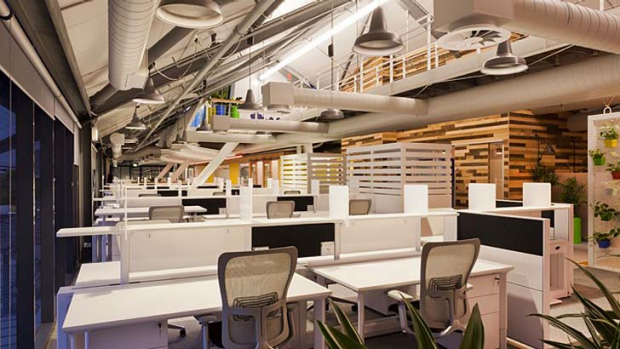 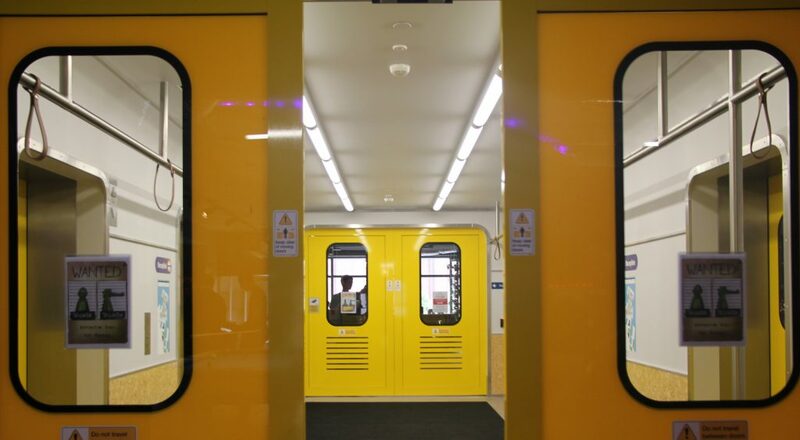 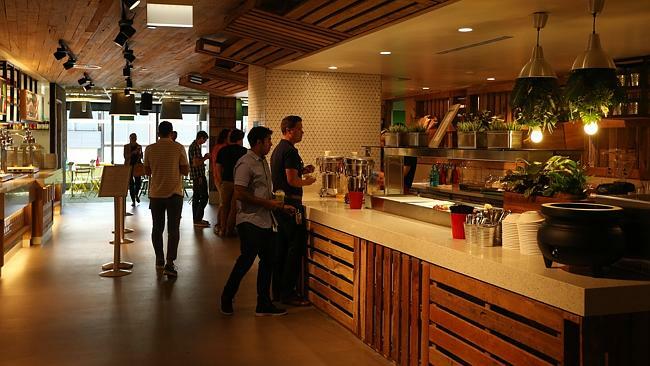 The Google fitouts have included multiple quiet zones, unique wall pods, cafes, workspaces, recreational areas and themed rooms/areas constructed utilising recycled materials to create a bright, funky industrial look. 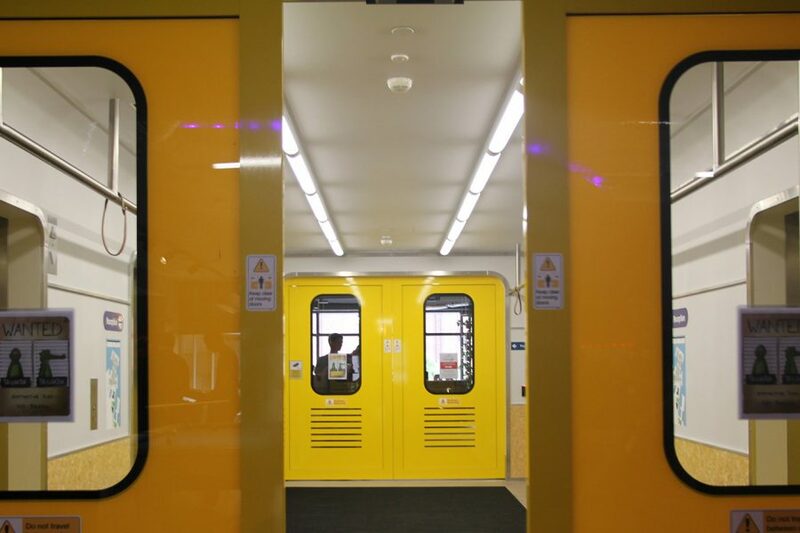 Other unique aspects of Google projects have included an esky wall, a fabricated train station on the roof, and banquet seating fitted to a monorail car for use as a meeting room.